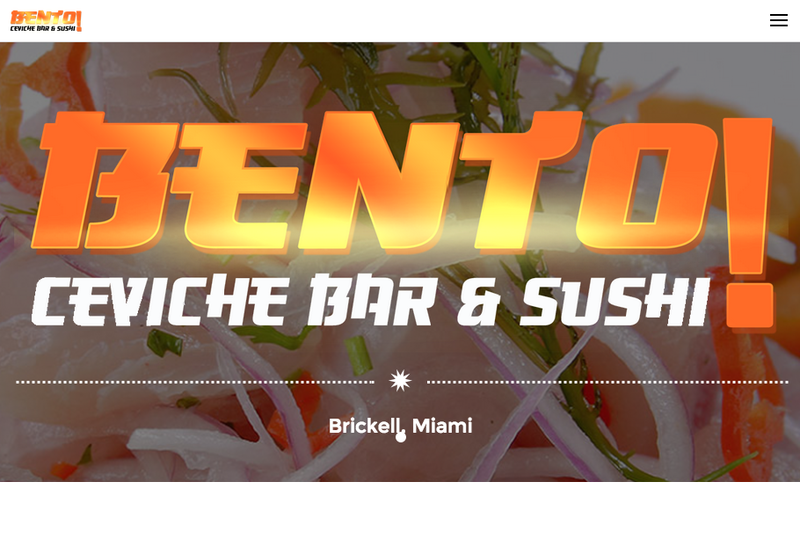 We are a web development agency aimed to create custom web pages for restaurants, cafes, bars and more. 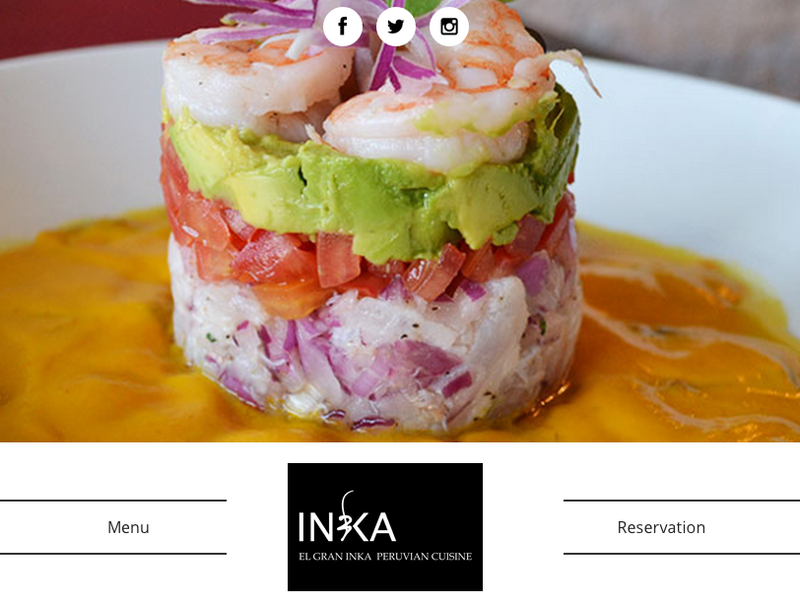 All of our webpage's include an online reservation system for your business. We integrate our reservation widget to your website and provide an easy to use management system. 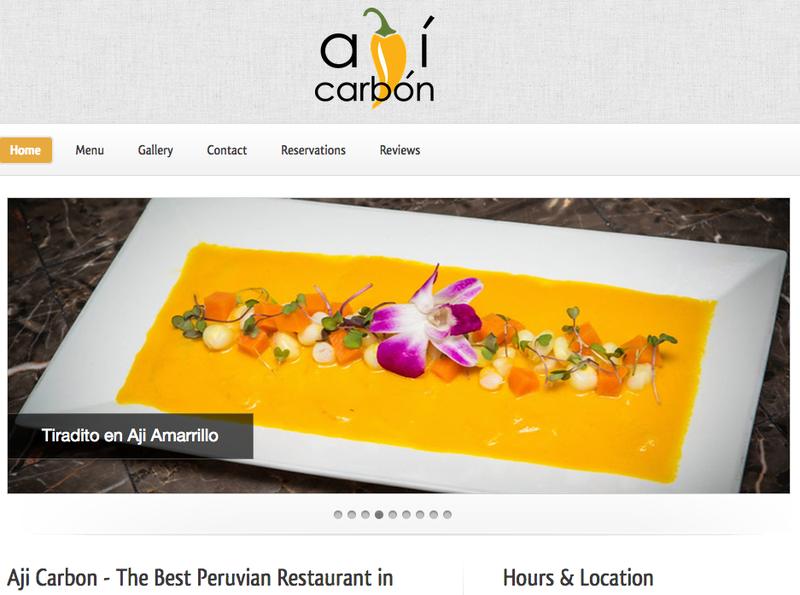 We build web pages based on your needs and restaurant style. All of our webpages are fully responsive and SEO ready. They look great on mobile phones, tablets and PCs. We can integrate a reservation widget on your current page or new page! Start receiving reservations on your own webpage 24 hours a day. Our reservation system is completely web based. Manage reservations from anywhere. 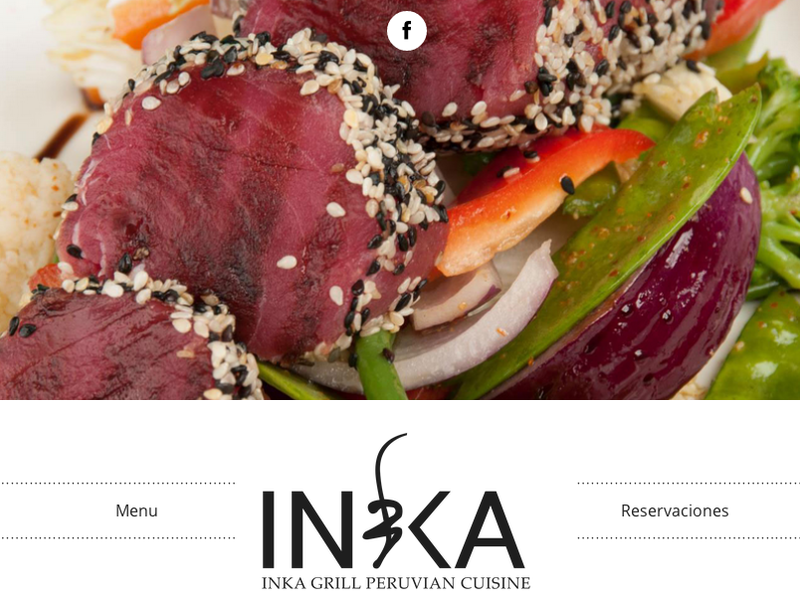 We build web pages based on your business needs and restaurant style. We can integrate a reservation widget on your current page or new page! Start receiving reservations on your own webpage 24 hours a day. Easily manage reservations with custom timeline that will show upcoming reservations. Search for any reservation by name, email, date. You can also edit reservations easily. Integrate our reservation widget on your Facebook Page! Our system will send confirmation emails to clients with your logo, name, and personal message. Restaurant will also receive email notification for new bookings. Send custom email newsletters or SMS newsletters to your clients via our system. You can also receive SMS notifications for new reservation. We believe in our work. Take a look at our projects. Send us your project, ideas, or web development needs for a free quote!. You can also register for a 30-Day Free trial!